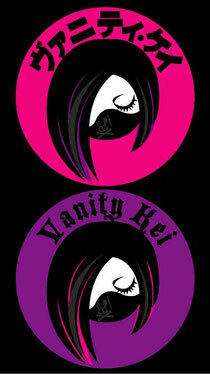 Vanity Kei is a Tokyo-based fashion designer. She started her career in her 20s, when she couldn't find anything to fit her style. In February 2010, she started her own design company. She loves Goth-Punk, Visual-Kei, and Kawaii things. She is a pisces' and was born in the Year of the Monkey.